Posted on September 10, 2013 by joeneumeyer. 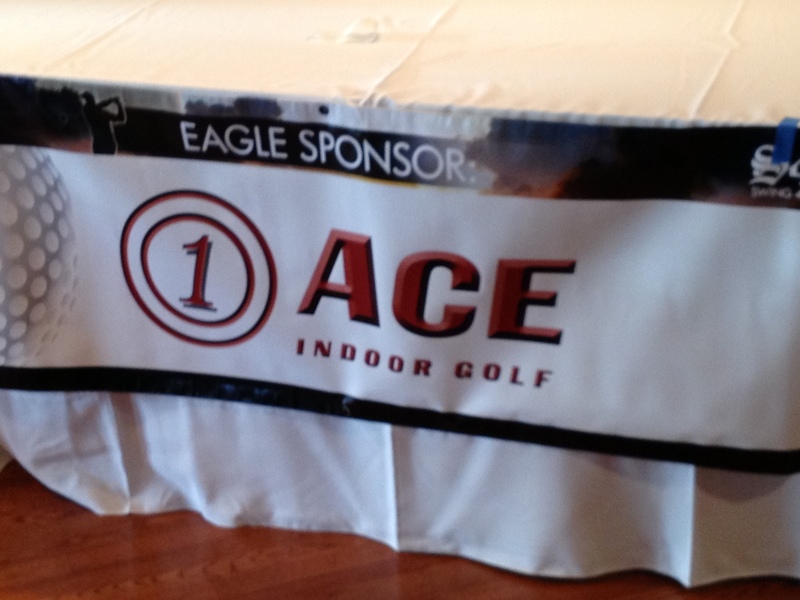 Ace Indoor Golf was the Eagle Sponsor for the Swing4Dreams Golf outing at Sycamore Hills on September 8, 2013. Swing4Dreams is a registered not for profit 501c3 through Barnabas Youth Center that provides a golf and education program for elementary, middle and high school youths in the Greater Detroit area. 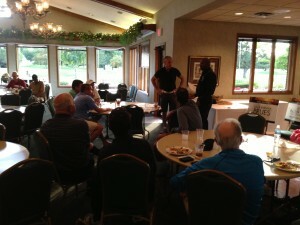 Swing4Dreams goal is to foster a commitment to young people through golf that will promote pro-social friendships, education, strong interpersonal skills, prosperity, and reassert a sense of hope in the future.